The mission of the Napa Valley Model Railroad Historical Society is to represent and interpret to the public the agricultural and industrial heritage of the Napa Valley region through the use of a 4,600 square foot scale model railroad exhibit at the Napa Valley Exposition Fairgrounds. The organization is dedicated to providing a welcoming environment where disciplines in railroad operating practices, miniaturization, electrical engineering, computer programming, mechanical engineering, landscape artistry, regional history and economics can be learned and shared with the public in a multi-generational setting. 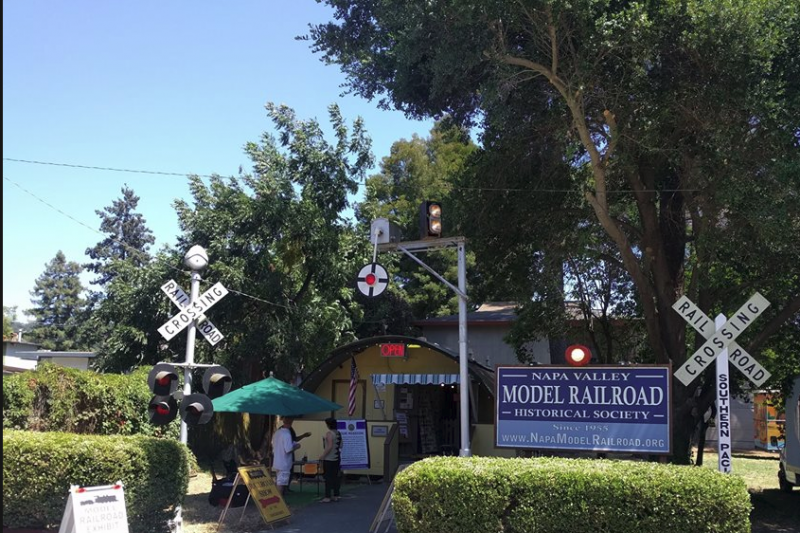 The Napa Valley Model Railroad Historical Society has been in the same location at the Napa Exposition since 1970 (48 years). The Expo Board recently began eviction proceedings that could destroy the organization’s Model Railroad as a viable recreational, historic and cultural resource enjoyed by thousands. To fight the eviction, the Napa Valley Model Railroad Historical Society has filed a lawsuit challenging the legality of the Expo Board action. That lawsuit will be expensive, but it is in the community interest, as expressed by the overwhelming wishes of Napa citizens, to require the Expo Board to follow the law that protects the Model Railroad. The funds raised by this effort will benefit the community. Our focus and effort in recent months have been dedicated to saving this historic, recreational and cultural asset for the broad community to continue to enjoy. We host families and school classes and Expo visitors to the fairgrounds. We are open to the public and visiting is free. 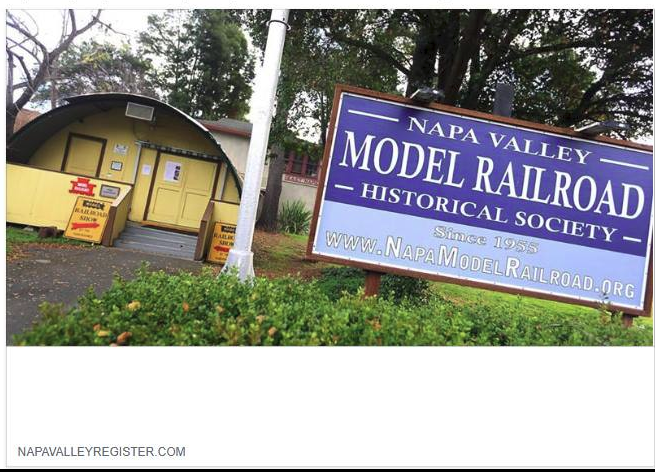 All funds will be directed to legal and associated costs to keep the Napa Valley Model Railroad Historical Society open and in its current location. If any funds are raised in excess of those costs, they will first be used for physical repairs or upgrades and then for expenses involved in continued free visitor access to this exceptional resource. 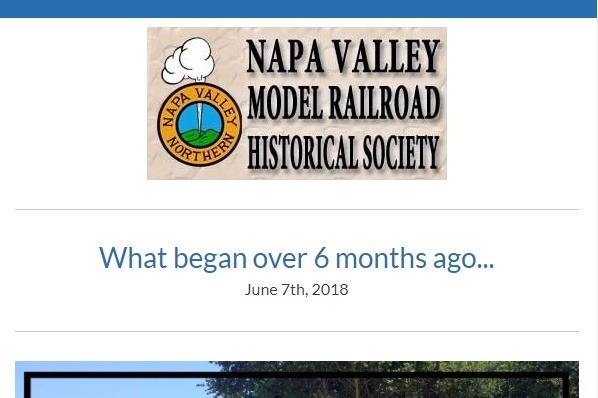 Hello Napa Valley Model Railroad Historical Society supporters! Over 6 months ago, our organization made an appeal to our community as we sought to resolve our tenancy issue with the Napa Valley Expo. Thank you for your help in saving the trains! Celebrate Mother's Day at our special Open House! Trains will be running and admission is always free! 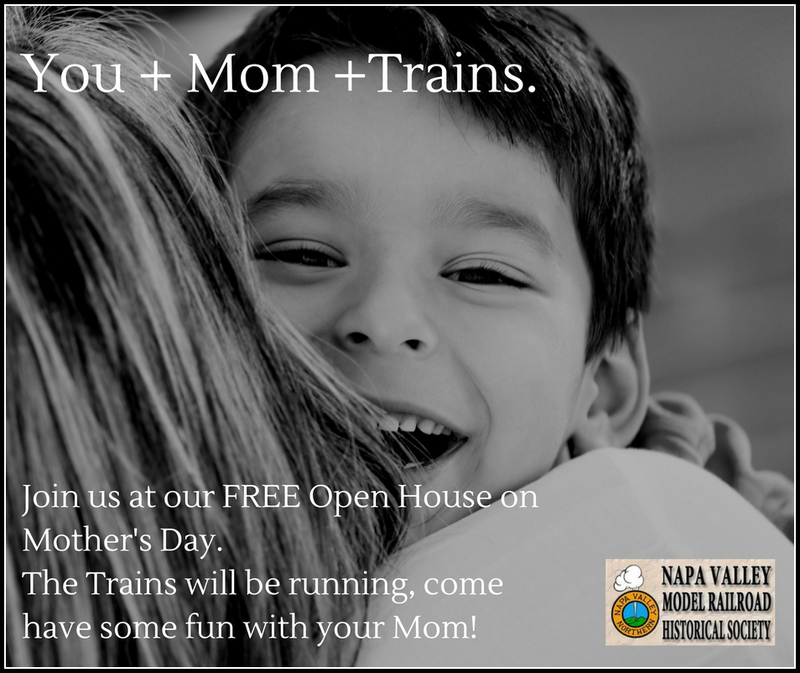 Come enjoy Mom's special day at the Napa Valley Model Railroad! When the facts are on your side, it is easy to stick to the truth. The NVMRHS has existed at the Napa Valley Exposition for 48 years. We have hosted 1000's of Napa Valley families and visitors sharing with the community our one of a kind Napa Valley experience. And during our tenancy at the Expo, the Expo Manager and the Expo Board paid no mind to our existence within the Quonset huts. So..what has changed? That's simple. We stand in the way of several parking spots and a proposed grand entrance to a high-end event center. The Expo Board (Listed here: http://bit.ly/2GxZpjs ) is determined to build that event center, despite the tremendous outpouring of support from the community and visitors alike asking they find a solution so that the NVMRHS can remain a part of the expo experience. The reports also contain inaccuracies and mistakes in the application of building codes. We will respond to those within the appropriate venue. But what is clear, is that the inspections were staged and written to make things appear worse than they are. That is an abuse of power. But what would you expect from an Expo Board which has ignored environmental law while proceeding with implementation of their Master Plan? What is behind the Expo Boards sudden interest in the health and safety of the NVMRHS facility? You know the answer to that. They are looking to move us out of the way of their event center. Don't fall for the hype. Please help us preserve our 48-year-old historical and recreational Napa Valley experience. We believe there is a solution - please join us in supporting that!